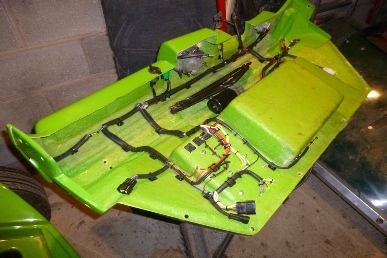 The complex integrated dashboard panel is one of the many unique features of the Doon buggy kit. 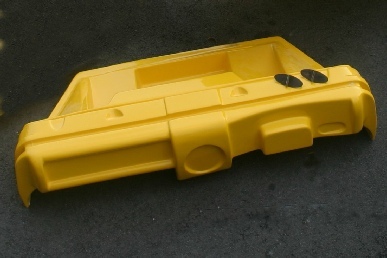 This panel has been designed to cover the area between the bulkhead and dashboard to reduce the amount of cold air that can enter the cabin when driving. 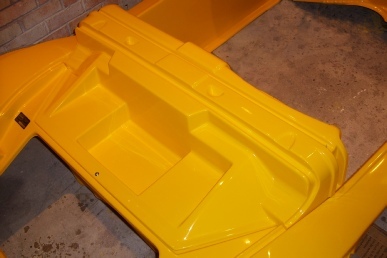 In addition this panel secures to the main body tub on both sides and at the top of the bulkhead to stiffen the whole of this area and remove the 'scuttle shake’ associated with some traditional forms of buggy kits. 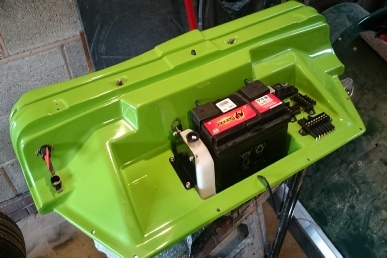 The panel also provides support for the battery, and houses other key components including the windscreen, hinges, fuse boards, wiring, clocks, switches, wiper motor, brake fluid reservoir and washer bottle.